a scam cannot be online for that long. But you won't earn very much from NeoBux or any other legit PTC unless you have a lot Referrals. NeoBux is a legit PTC website which pays you for clicking on ads, Completing offers like signing up, downloading a app,etc. 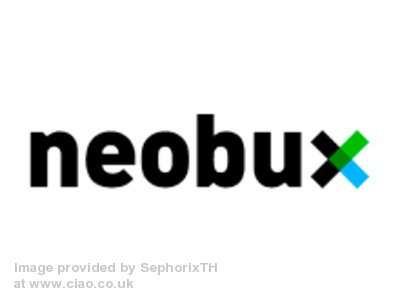 NeoBux also has an Golden Upgrade which increases referral commission, Earning from ads, and number of ads. You just have to click on ads and wait for 5 seconds. You'll earn 0.001$ and 1point. 1point = 0.001$ so, 1click = 0.002$. With every click you will also get a chance to win a bonus prize and 3 Adprize chances. You will get 3 Ad prize chances for viewing 1 ad. Adprize is like lucky draw, you have a chance to win a prize with every Adprize click. You will have to complete offers and mini jobs to earn money. You will 10% commission of your referrals earnings. Rented Referrals are those referrals which you add to your account for a month by paying some money. For example 3 Referrals will cost you 0.6$ for 30days.